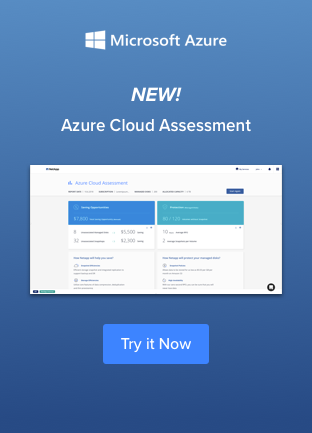 Guard your Office 365 and Salesforce data with secure backup and restore. 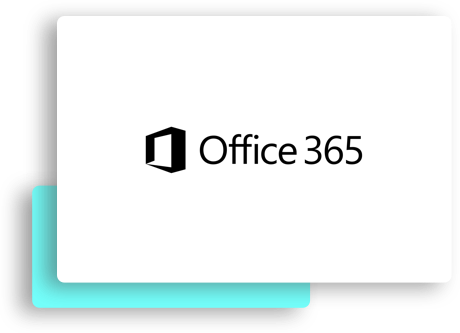 Is your Microsoft Office 365 data secure? 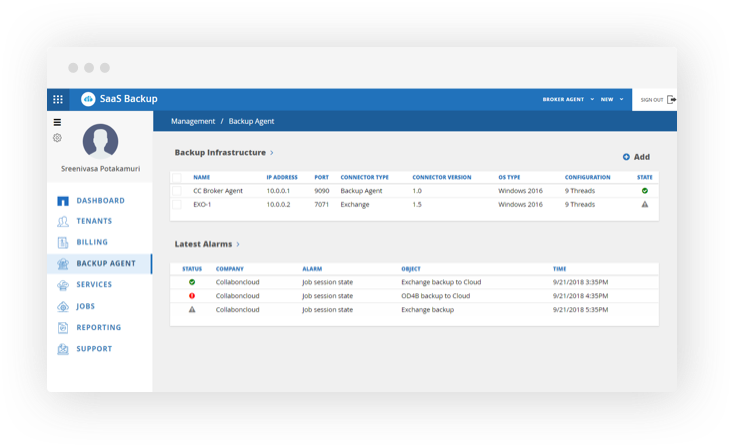 SaaS Backup from NetApp® helps guard your data from threats or accidental deletion. Data loss is more common than ever. Even small incidents can impact day-to-day business and profitability. The cooperation was very good, because NetApp always had an open ear for our wishes. In any case, we plan to work with NetApp in the long term - and are looking forward to testing the archiving solution for Office 365. 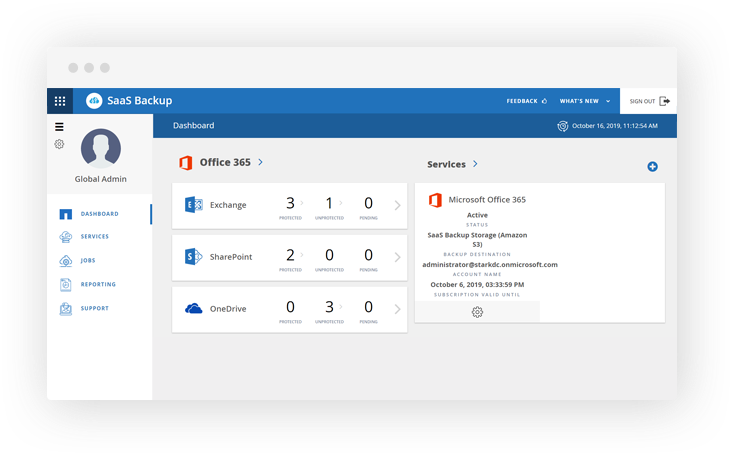 Guard your Office 365 Data with NetApp SaaS Backup for Office 365.